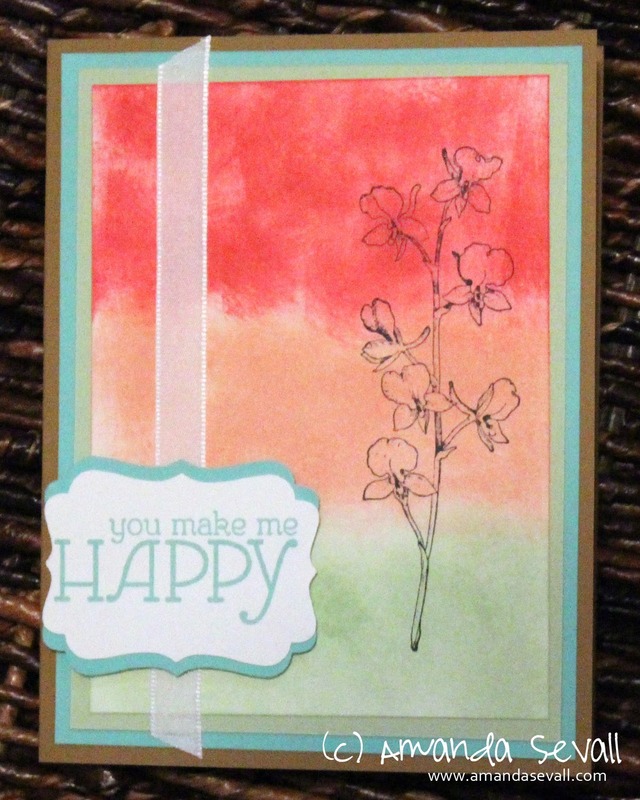 She loved this card design in a different color combo but wanted to have it in the In Color bundle that she purchased. Outside my normal wheelhouse, it was a lot of inky fun with sponges and I had fun trying something different! If you like this technique... I'll be teaching it next month in workshops and classes! 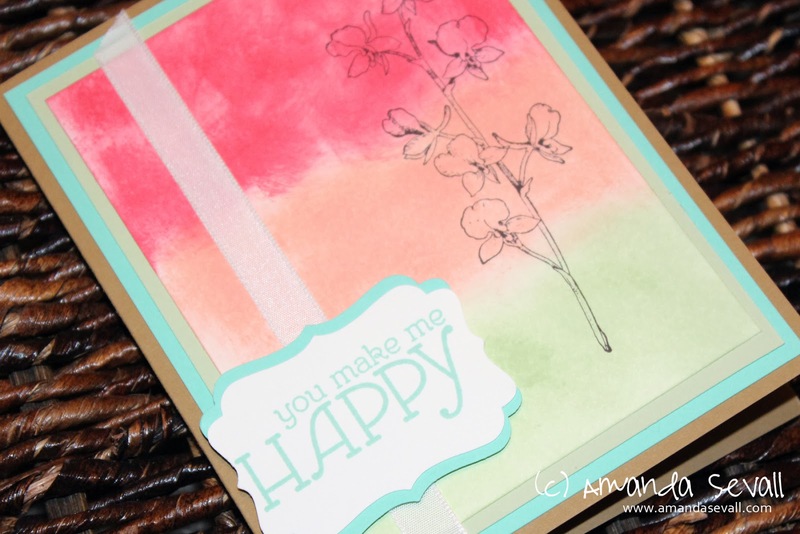 Have you ever used the sponging technique on your paper crafting projects? Pretty! I haven't done nearly enough sponging. I should - it's a great look.